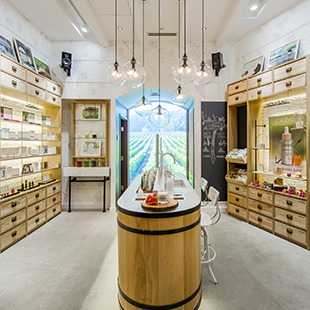 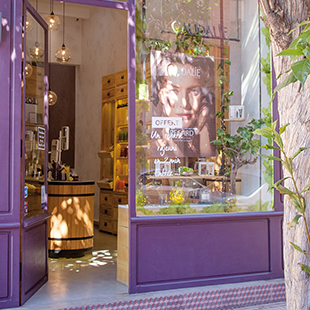 Vinothérapie combines natural active ingredients from the grapevine and grapes with exceptional treatment rituals to provide facial and body treatments that are completely unique. 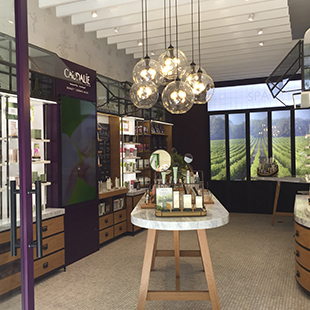 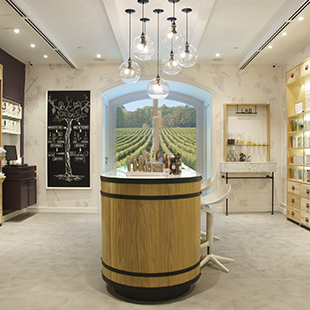 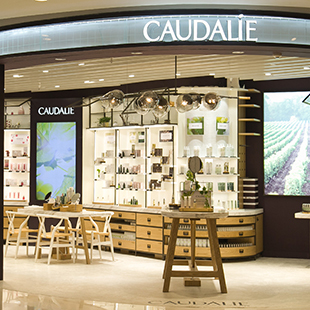 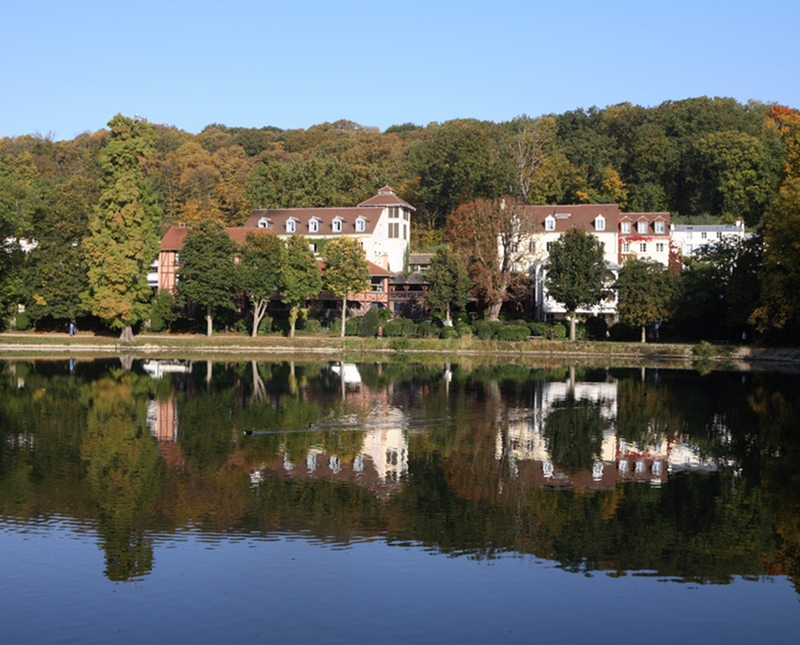 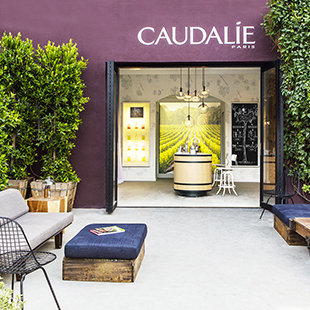 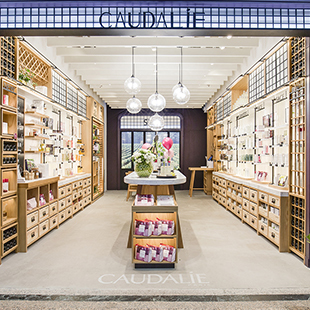 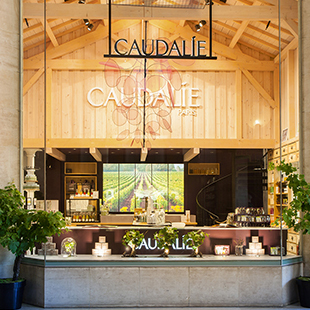 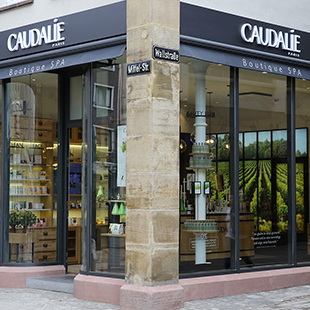 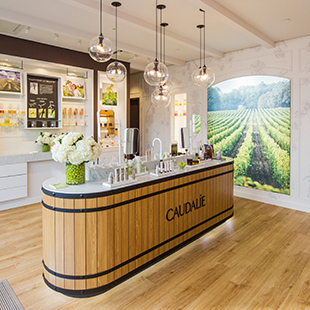 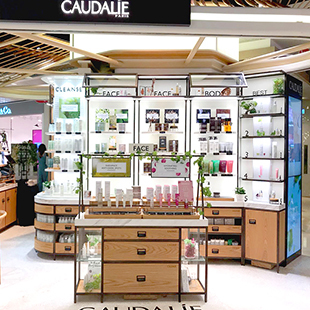 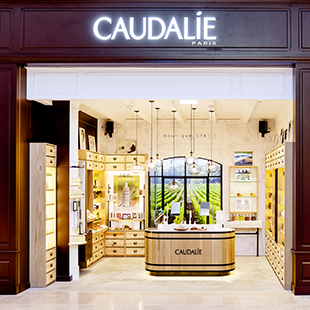 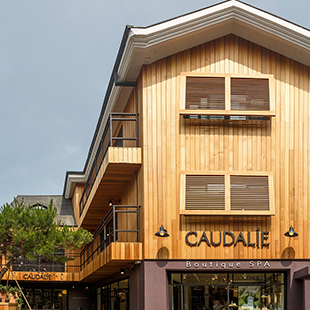 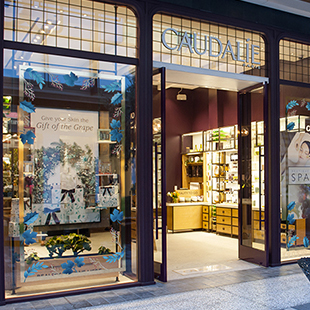 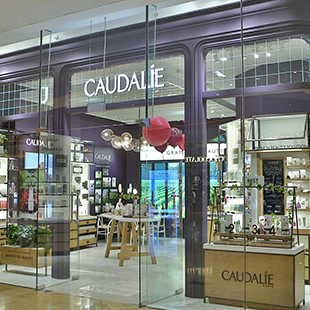 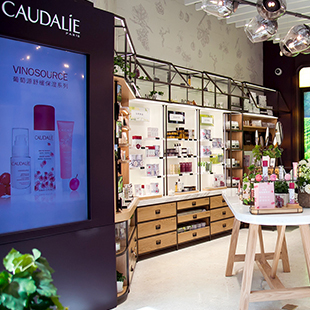 The Caudalie Spa des Sources was established at the heart of the vines of Château Smith Haut Lafitte in 1999. 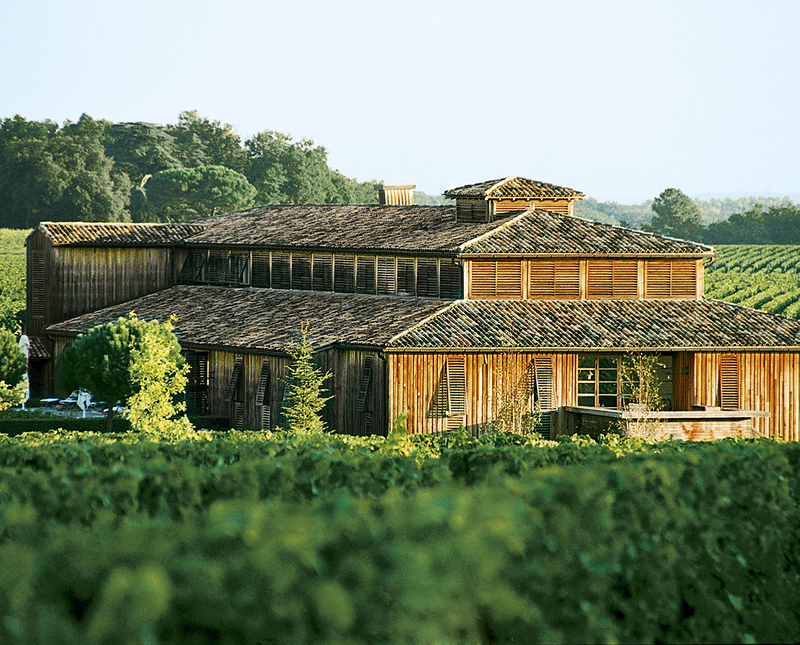 Mathilde imagined a dream place with vineyards as far as the eye could see and where the senses are pampered, bodies soothed and souls regenerated. 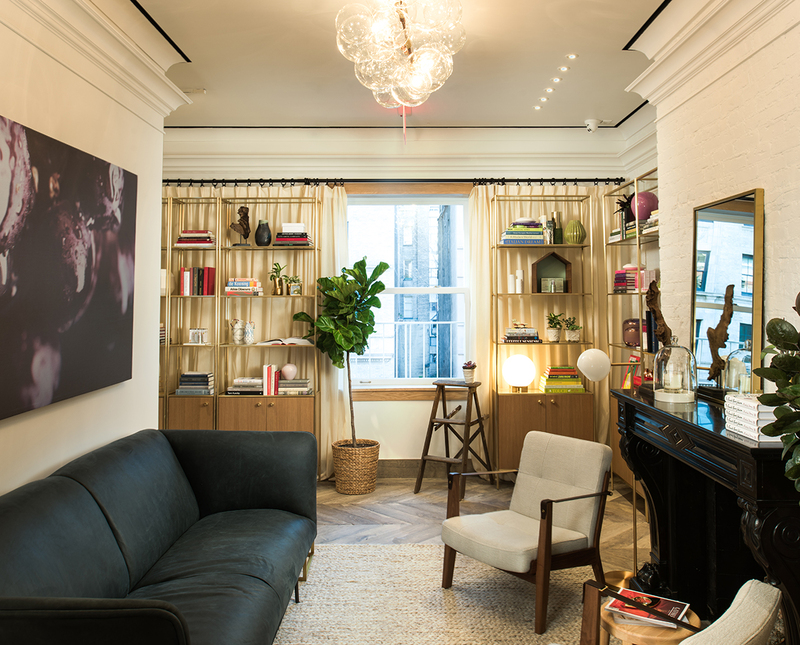 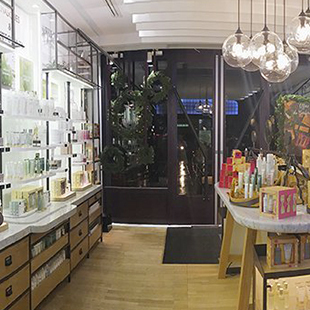 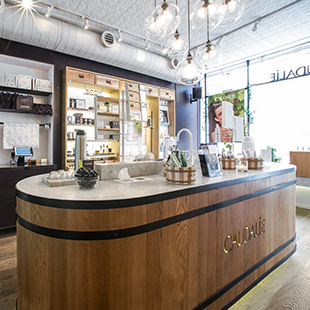 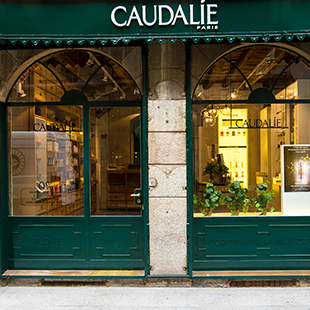 Mathilde Thomas oversees the development of each treatment ritual to a very high standard. 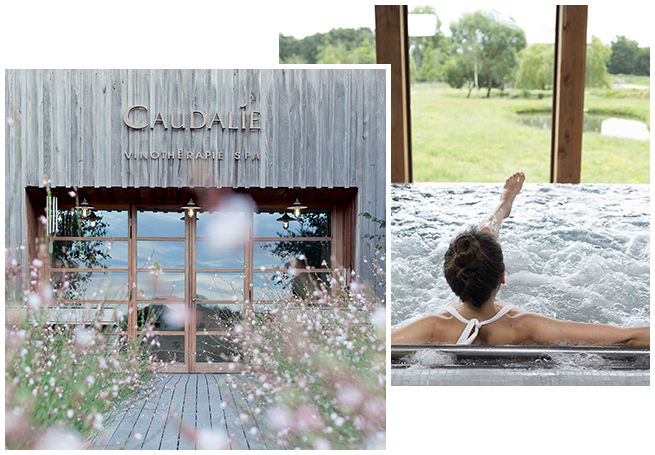 Radiance, Anti-ageing, Firmness, Detox and Slimming – all the treatments created are not only effective but their benefits are immediately visible. 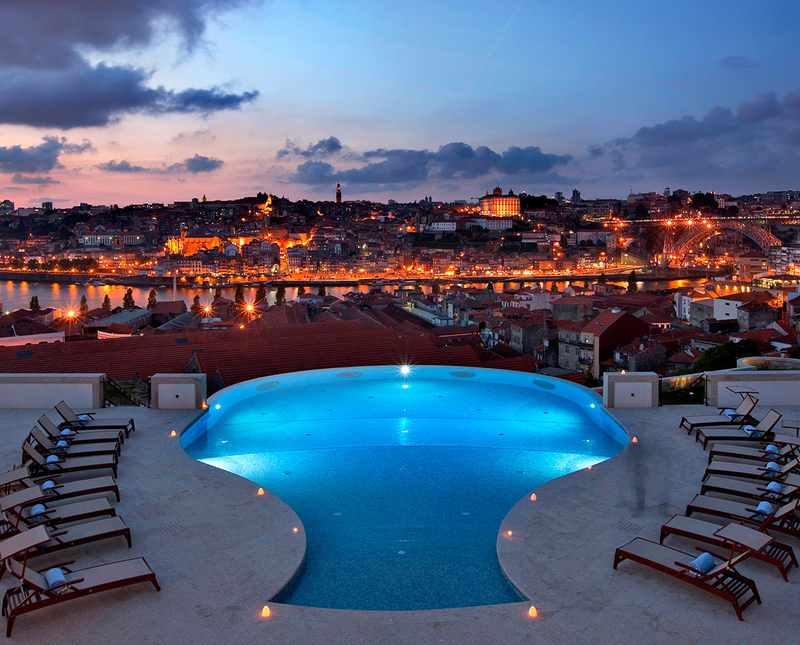 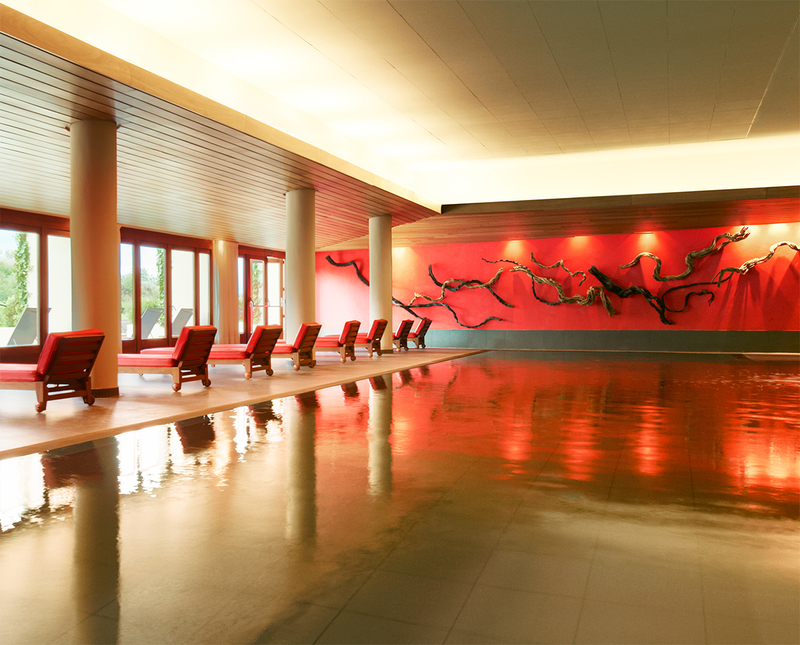 Let the expert Vinotherapists’ hands pamper you with exceptional treatments. 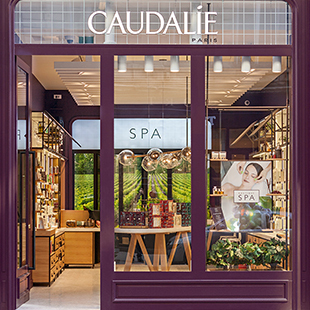 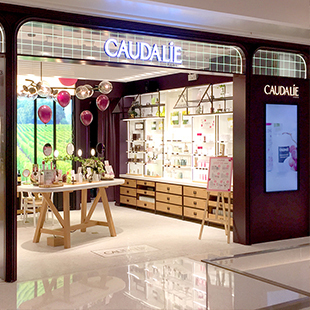 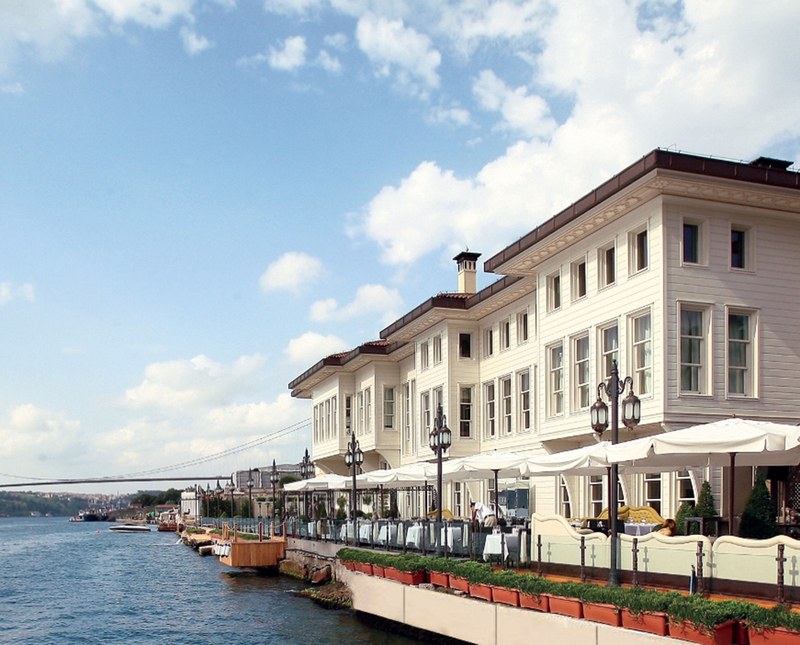 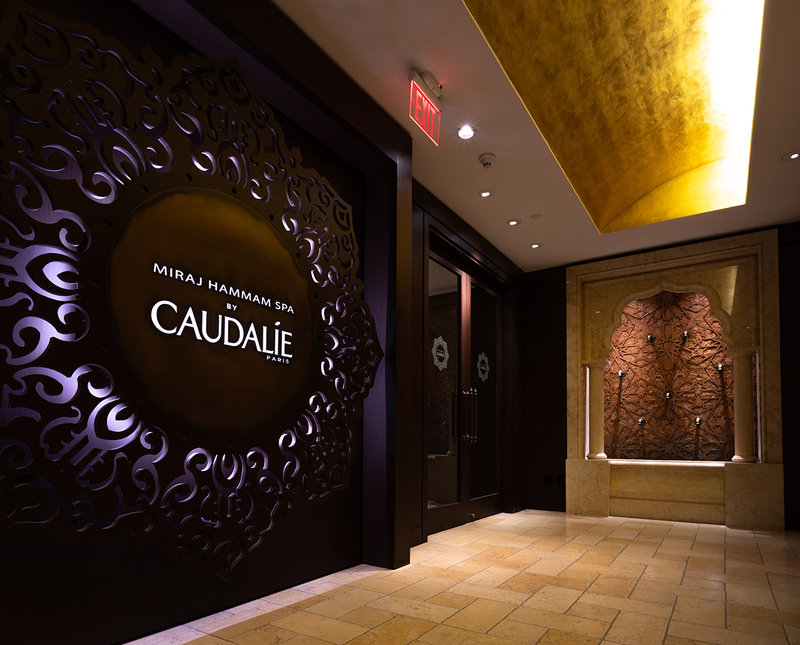 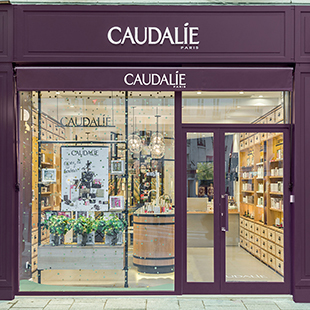 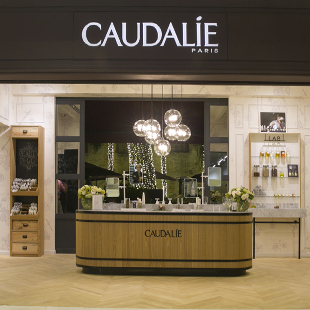 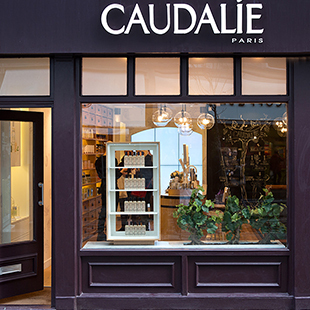 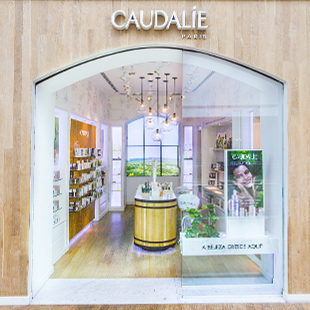 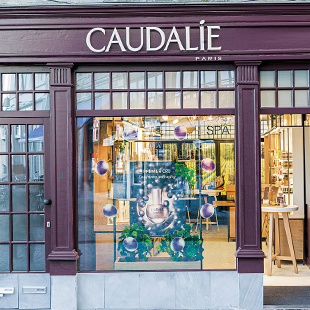 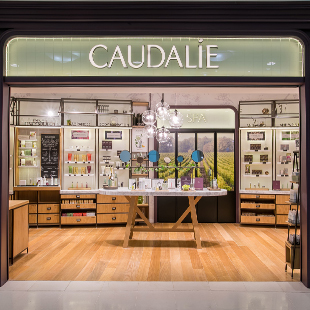 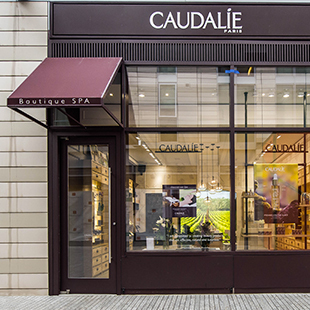 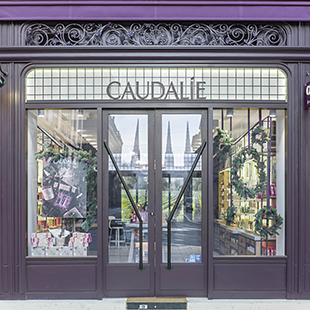 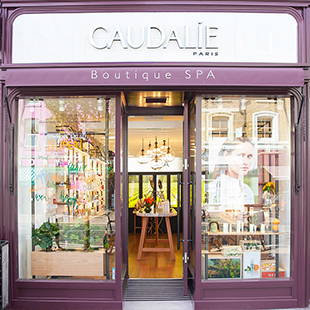 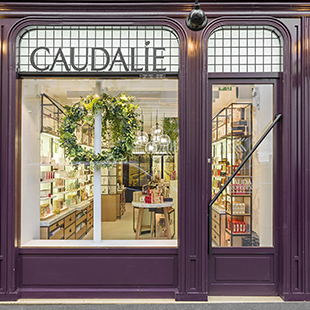 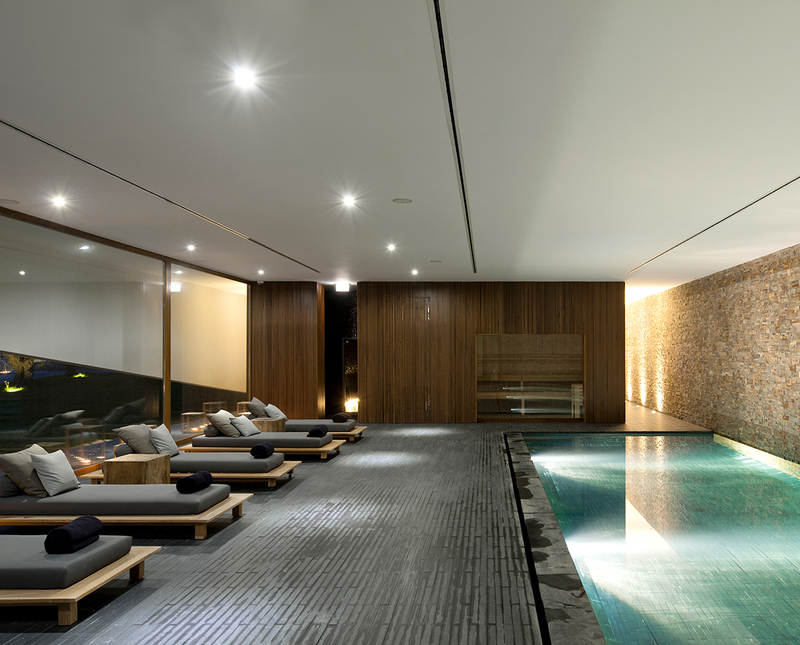 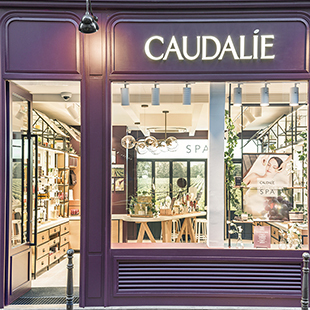 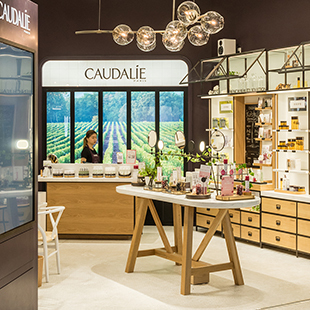 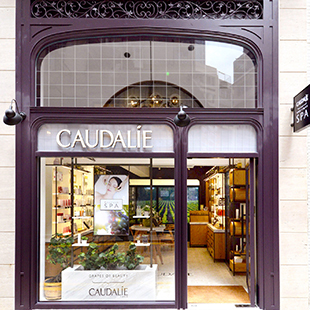 the Caudalie Boutique-SPAs propose 50-minute versions of the treatments inspired by the Vinothérapie signature protocols.